The quarterly report’s findings come amid growing tensions between Iran and US, threatening to torpedo landmark pact. Iran remains in compliance with the 2015 nuclear deal made with the world powers, according to a UN atomic watchdog report. 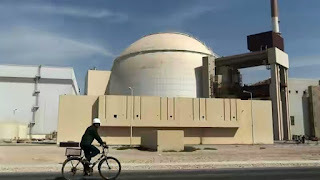 The International Atomic Energy Agency (IAEA) said on Thursday that Iran's stock of low-enriched uranium is used for peaceful purposes, and did not exceed the agreed limit of 300kg. The report was the third since the January inauguration of US President Donald Trump, who has vowed to "dismantle" the "disastrous" accord between Iran and six major powers curtailing Tehran's atomic activities in exchange for sanctions relief. While US sanctions imposed over Iran's nuclear work remain suspended, Washington has ramped up others related to Tehran's support for "terrorism", its ballistic missile programme and its human rights record. Iran says this contravenes the "spirit" of the deal, an accusation fired back by Trump at Tehran because of its funding and supplying of armed groups "across the region". 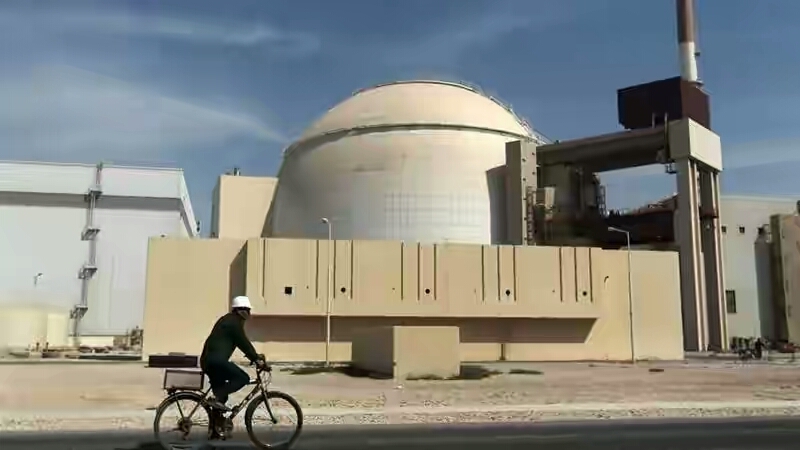 The 2015 accord covered only Iran's nuclear activities and the new IAEA quarterly report showed that these remained in compliance. The report did not explicitly say Iran is honouring the deal but mentions no deviations by Tehran, The Associated Press news agency said. The confidential report obtained by various news organisations said the agency continues to hunt for "undeclared nuclear material and activities".